Hello my dear and lovely friends, hope all are fine. 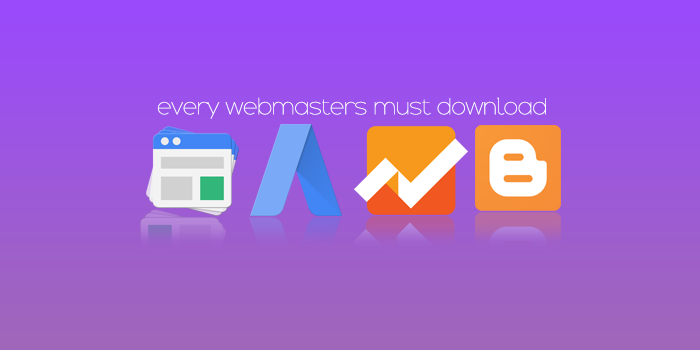 Today i am share some android apps those are help every webmasters everywhere. We know, at present google play and important role era world. Google gives every person an outstanding service. Specially who are webmaster, they are enjoy some free service of google those are awesome and nonpareil. Today i am share some android apps of google those are help every webmaster. We know, Adsense, Adwords, Analytics and Blogger are free service of google. If you are use those service then you must know about those tools and service. yes, those tool's service are outstanding. Those's tools also have android apps. If you use any android apps then you should download those apps. Then you should access your all reports and data from your mobile device anytime anywhere. Now lets download. 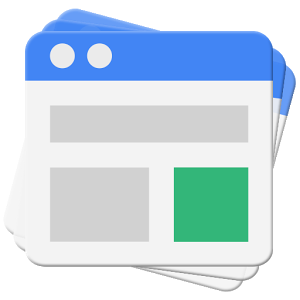 The Google AdSense app provides an easy way to view key data from your AdSense and AdMob accounts. It allows you to access reporting features anywhere, directly from your mobile device. The app provides you with an account overview, as well as access to detailed performance reports (now also featuring charts) on all key metrics. Available reports include: top ad units, channels, sites, countries and more. The account earnings report is also accessible via a resizable widget. You know, Google AdWords is the best Keyword research tool . This is a free service of Google. Every webmaster like this tools. 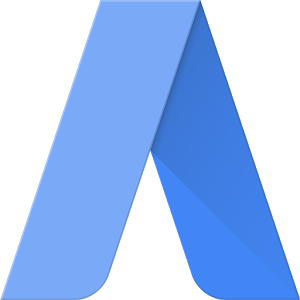 The Google AdWords app helps you stay connected with your ad campaigns from anywhere, using your Android smartphone. You can easily view your ads’ performance on the go with this simplified companion to your desktop account. So you’ll keep your campaigns running smoothly—no matter where your business takes you. Google Analytics is best service for view audience report and it absolutely free service of google. You also found the targeted keywords which using visitors are come in on your site. 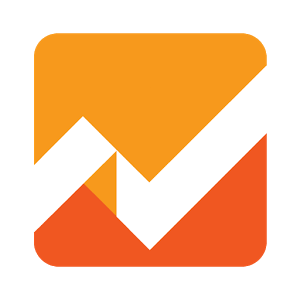 Access all of your Google Analytics web and app reporting profiles from your mobile device. The app has an all-new look and feel that’s optimized for phones and tablets, so you can easily get your Analytics data anytime, anywhere. Compose a post that you can save to draft or immediately publish, Edit existing posts, View list of your saved and published posts, Switch account/blog if you have more than one, Embed an image from the gallery, or, by taking a picture directly from the app, Add labels to your posts, Add location information. With the Blogger app for Android, you can quickly and easily publish posts to your blog wherever you are. Blogger apk apps not working. when i update my post, its not update actually. how can i solve it? Which android device you are using right now? 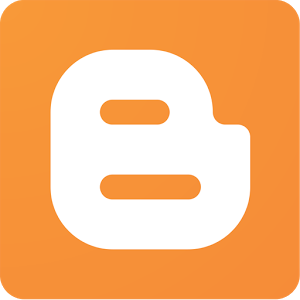 Thanks For shareing awesome and useful apps .I hope this type of apps needed for all blogger.